Our team is composed of operators, mechanics, technicians, and an OH&S advisor. 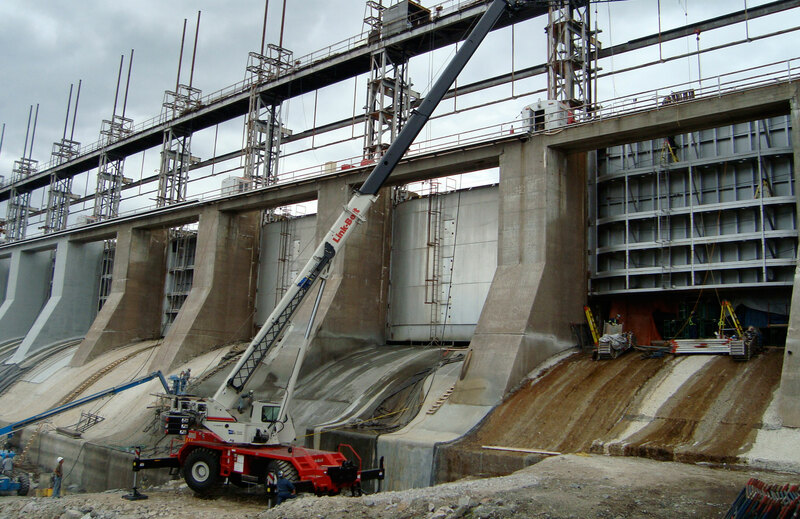 We manage large-scale lifting projects with the goal of surpassing operational efficiency standards. 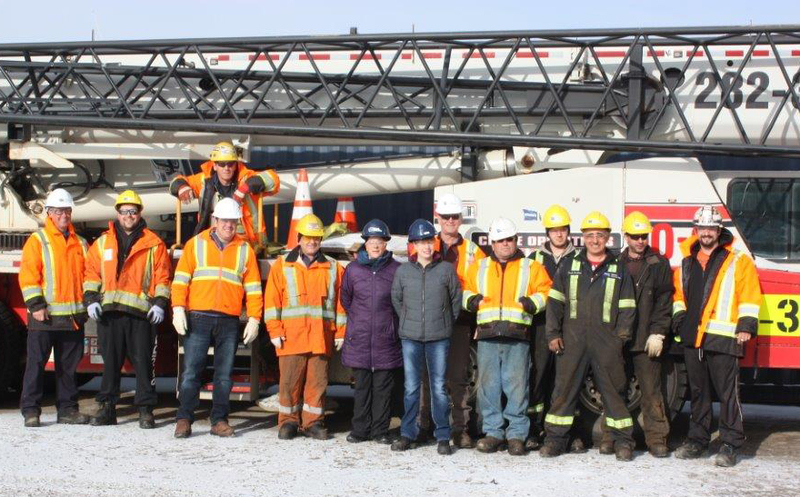 Whether it’s for your regular operations, major projects or any kind of work, our team can help you get it done.